We didn't anticipate such a strong response so fast! Be sure to add your name and size to the comments below to reserve yours. 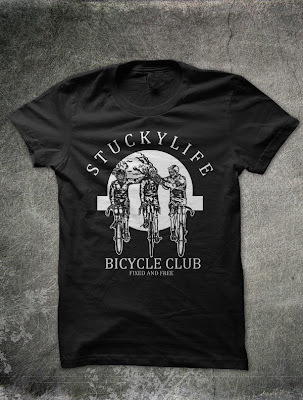 Otherwise, send us an email to kit(at)stuckylife(dot)com with your size and contact info. I need 1 med & 1 Large! Regan is a Large....Marge!! i want 1...and better get one!!! still haven't even had a chance to pick 'em up yet.